PHOENIX — The Wildlife for Tomorrow Foundation is soliciting nominations for this year’s inductees into the Arizona Outdoor Hall of Fame. Nominations also may be submitted by e-mail to Kent Komadina at Kkomadina@azgfd.gov. For more information, call 623-236-7288. This year’s inductees will be honored Saturday, Aug. 19, at the annual Outdoor Hall of Fame Banquet at the Embassy Suites by Hilton Scottsdale Resort (formerly Chaparral Suites), 5001 N. Scottsdale Road. Wildlife for Tomorrow was created in 1990 to enhance the management, protection and enjoyment of Arizona’s fish and wildlife resources. 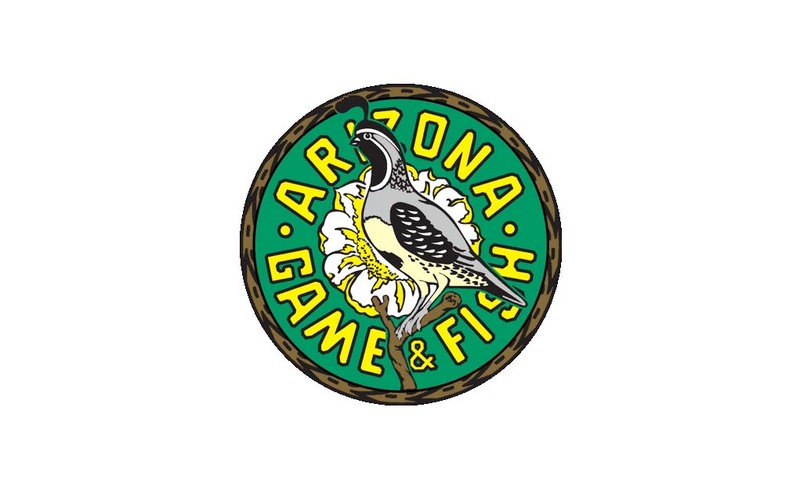 The foundation is an independent 501(c)(3) nonprofit organization that works closely with the Arizona Game and Fish Department to provide additional support for projects and education activities where traditional resources are not adequate.